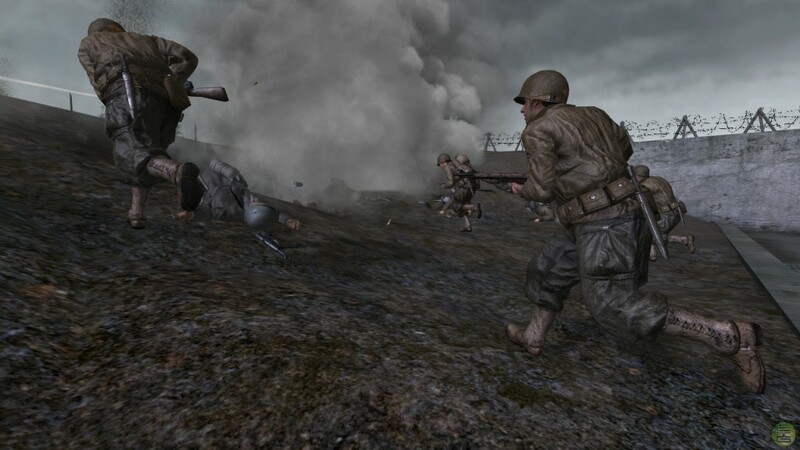 Call of Duty; modern warfare 2 is also known as Modern Warfare 2 and Call of Duty 6; it is the one of the best selling first player games of 2009 developed by Infinity Ward and published by Activision. Call of Duty; modern warfare 2 was released on 10, 2009 for Xbox 360, PlayStation 3 and Microsoft windows; the game is generally 6th extension of the Call duty versions or series; it is based on the same storyline of 4th Modern warfare series or you can say the game continues just after the events of Call of duty 4; Modern Warfare. The game has many enhancements and improvements from previous Modern Warfare’s versions made for multiplayer; in the game a player can customize his/her weapons, and there are also different attachments with the weapons which can be changed by a player if it is needed! 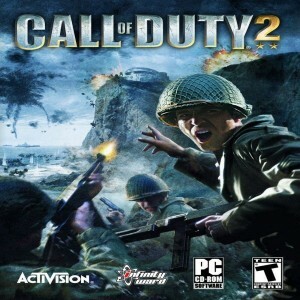 The graphic and animations of Call of Duty; Modern Warfare 2 are superb; give you a live experience and feel of battlefield. All places, backgrounds and graphics are exquisite and sleek let you feel the mimics the real situation and there is a sensation of reality in every scene. Moreover, the game comes with many other good aspects such as new technologies have been added for the game players; motion detections, snowmobiles and advanced equipments are few to name. 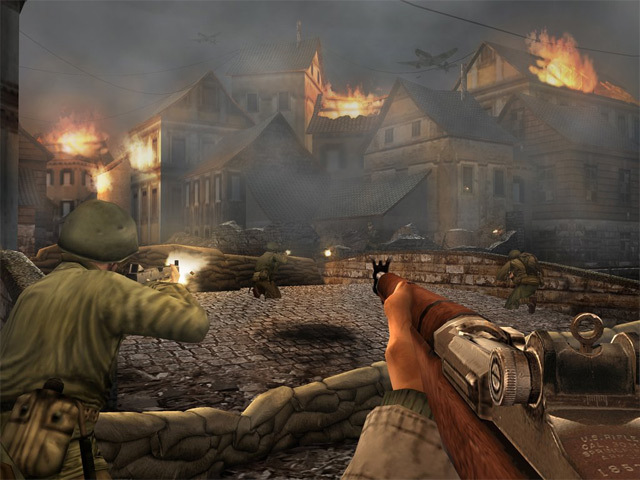 If we talk about the mission; then you will accept that Modern Warfare two is the best game of the year because it lets game players to do underwater missions and to wander across the desert of Afghanistan; plus players are given rewards for attacking (on the enemies) and unlocking AC-130 gunship for making a successful attack. Are these screen shots supposed to be of the wrong game. If so, kudos!